This is from BBC and their comment under the tweet is what made me chuckle. 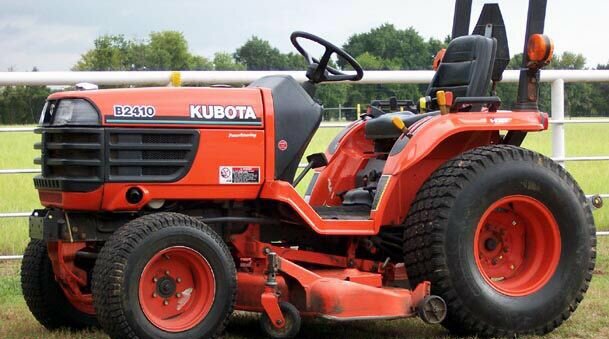 [ltr]Unfortunately our tractor was stolen from the ground over the weekend. If anyone has any information please email andy.giblin@salfordcityfc.co.uk. "Serious crimes aside, who knew there was a tractor emoji? The guys and gals at Salford City FC social media HQ must have been waiting to use that for ages."